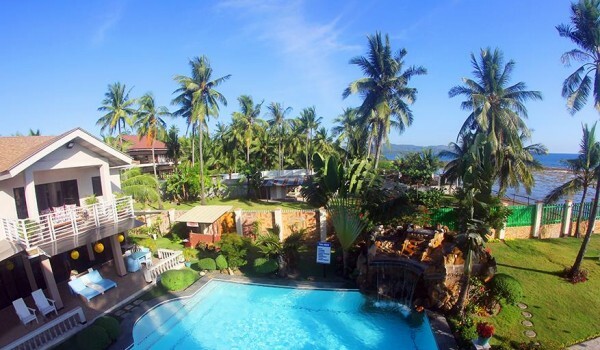 The Summer House rests on a large fraction of the long, magnificent coastal stretch in Sogod that is known as the borderline of the black and white sand beaches in the northern part of Cebu. Wreathed with breathtaking terrains splashed with hues of restful blue and buoyant green, The Summer House is an easily-accessible exclusive abode for relaxation, a favored retreat from the prickly heat. All guests of The Summer House, a privately-owned beach property, enjoy complete privacy and flexibility. They come as families to celebrate each other’s company, as organizations to strengthen their teams, as barkadas to renew their bonds of friendship, or as individuals or smaller groups to simply relax. The Summer House is a well-manicured hallmark in itself. It features one main house and one cabin house. Both are fully furnished and ready to provide effortless comfort for the short and long travellers who, upon arrival, take their pick from the five air-conditioned bedrooms, each with its own toilet and bath. Guests do not worry about their basic needs for they treat The Summer House as their own home away from home. It has a kitchen that is equipped with a gas stove, refrigerator, rice cooker, plates, utensils and other basic materials. Groups can huddle and enjoy each other’s company in the dining area or in the living room that is furnished with a 30” flat screen cable TV and a DVD player. At The Summer House, among the memorable views guests always remember while looking from the terraces on the second floor are the wide span of the sea with its shoreline just a few meters away and, just below the house, the 8 m x 10 m swimming pool with jet spa and waterfalls. Throughout the day, guests enjoy free and unlimited use of a videoke machine by the poolside gazebo and bar, free mineral drinking water for the duration of their stay, free use of the kitchen, and free use of bedroom linens, blankets and pillows, except towels. Owners of The Summer House ensure hassle-free service, which explains for the no corkage fees for the food guests bring with them and for the free rates for children seven years old and below who enjoy an elevated play house and other play equipment. 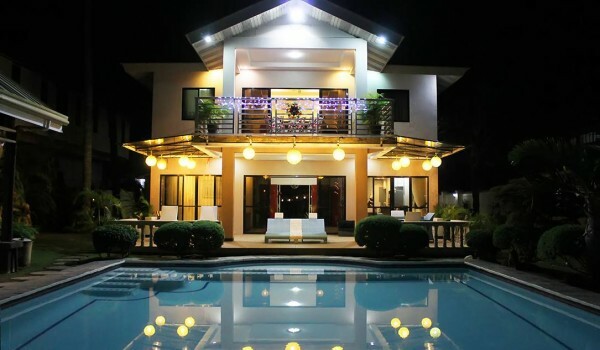 The Summer House, apart from being one’s exclusive home for the summer, is ideal for team building activities, Christmas parties, family getaways, barkada adventure, reunions, company outings, and other special gatherings. For such events, the property allocates 1,000 square meters of free space and a soon-to-rise multi-purpose hall.